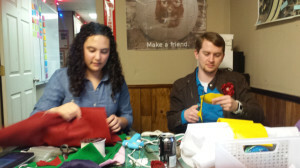 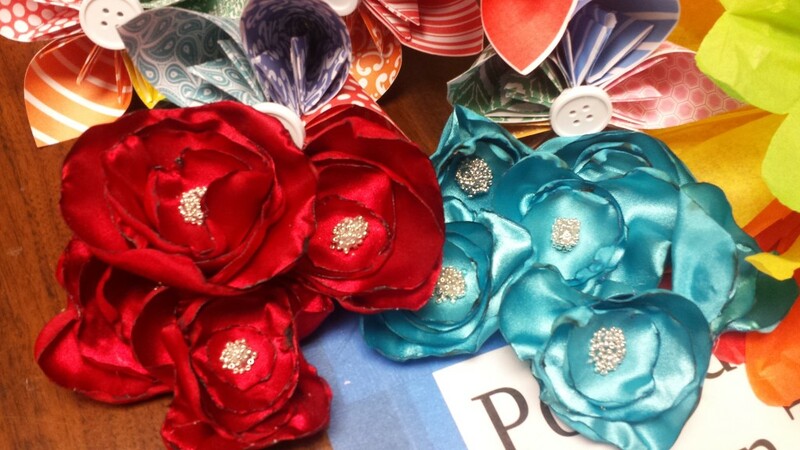 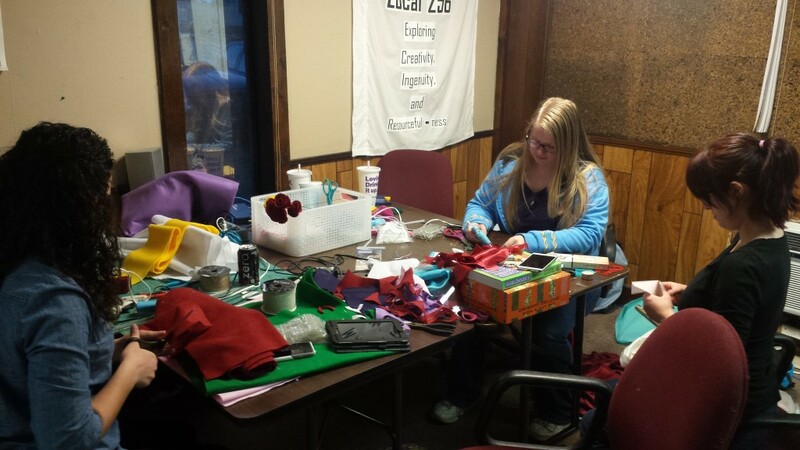 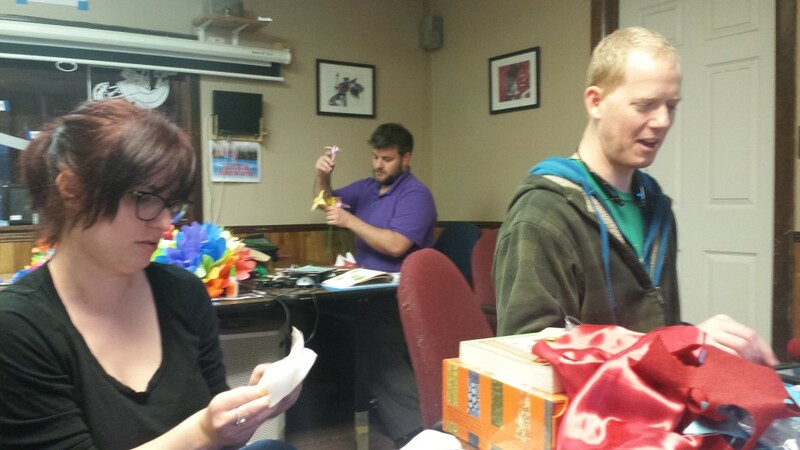 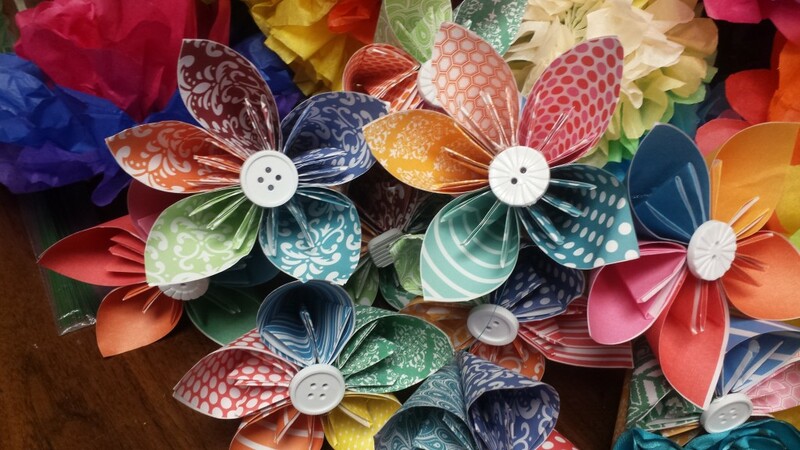 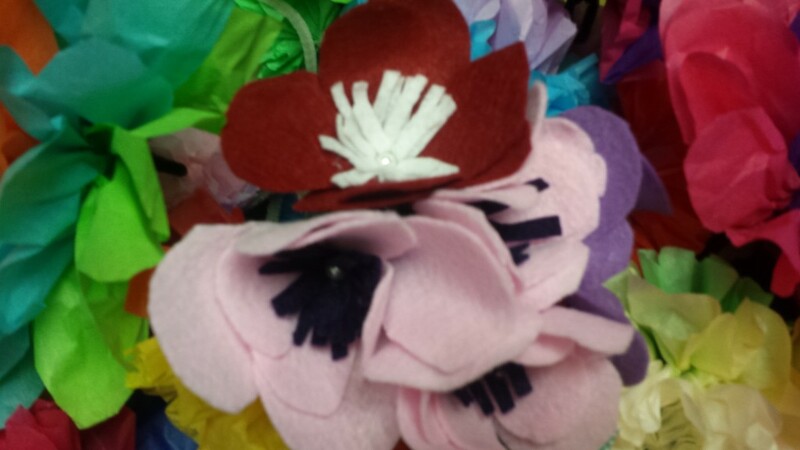 Thank you to everyone who came out and made flowers with us on February 7th. 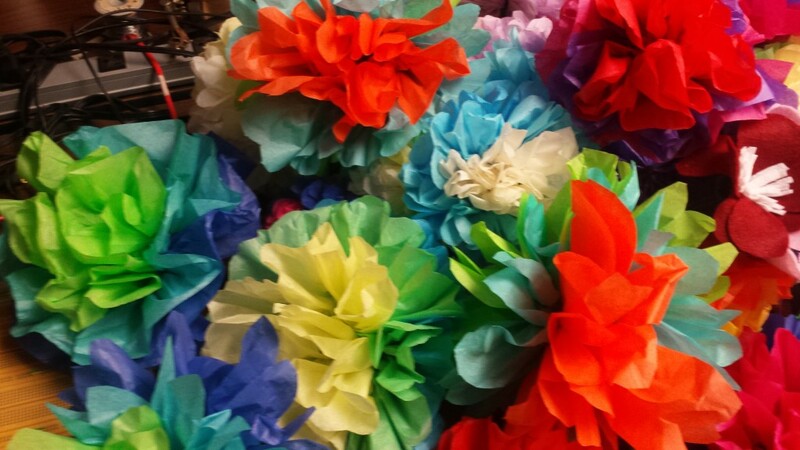 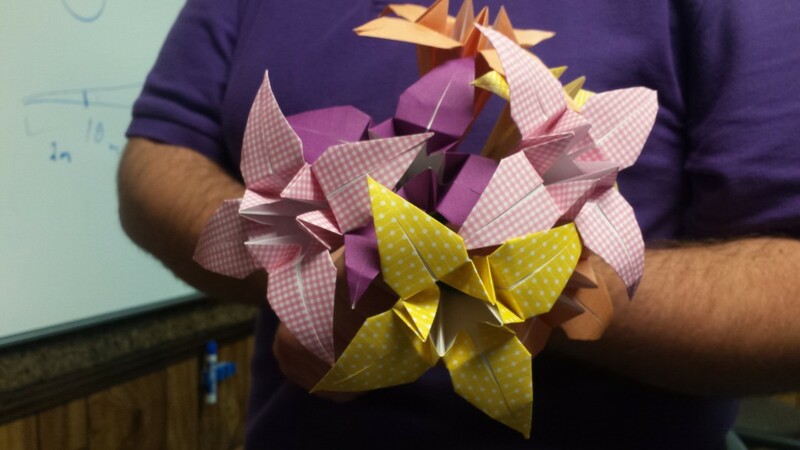 We were able to make a lot of flowers for the Wedding Week event. 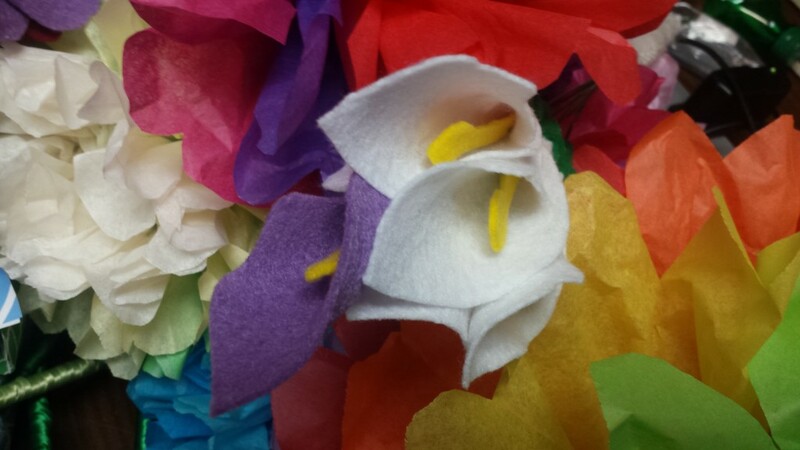 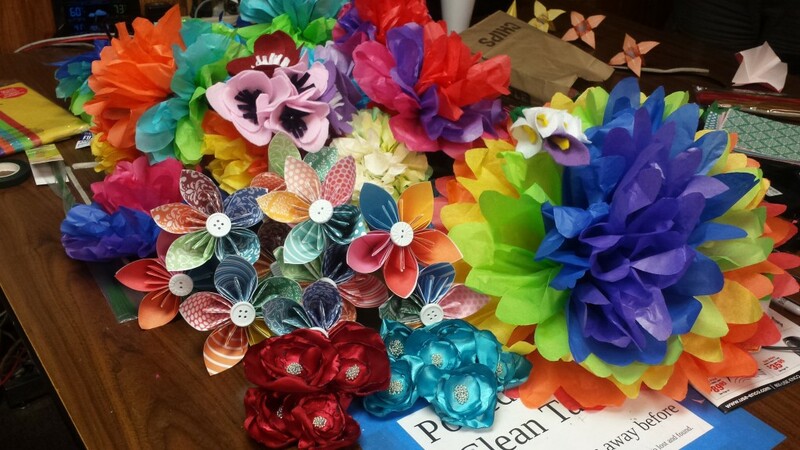 We had fabric, tissue paper, origami, and felt flowers. Check out the pictures below!